Easter card with ducklings and my favourite cheery Lynn dies....somehow they fit into all occasions!!!! Adorable card, love those little ducks. 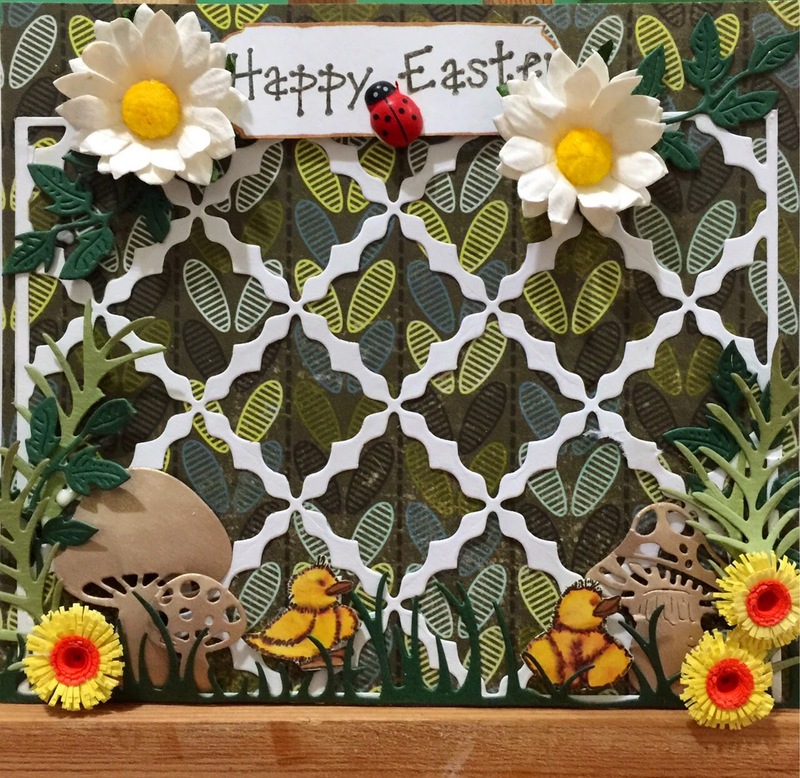 Good luck and thanks for joining in on the fun at Cheery Lynn Designs challenge. Oh how sweet this is! I love that you've included the mushrooms here, wonderful! 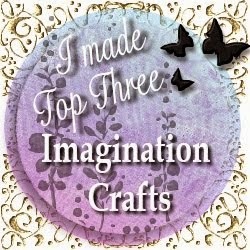 Thanks so much for playing along with us at Cheery Lynn Designs this week.